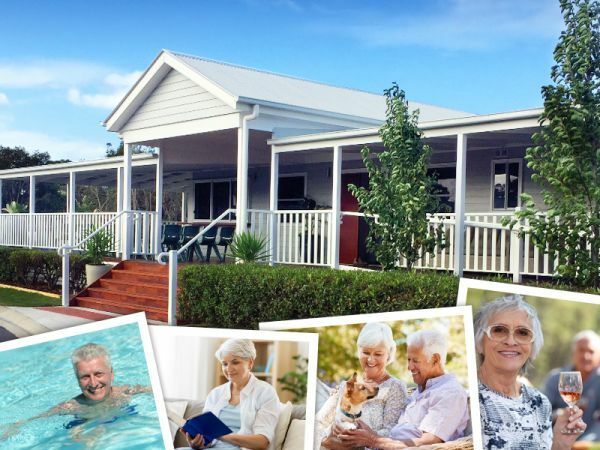 Ingenia Lifestyle South West Rocks is a thriving community with resort-style facilities, stylish homes and a thriving calendar of activities and events. 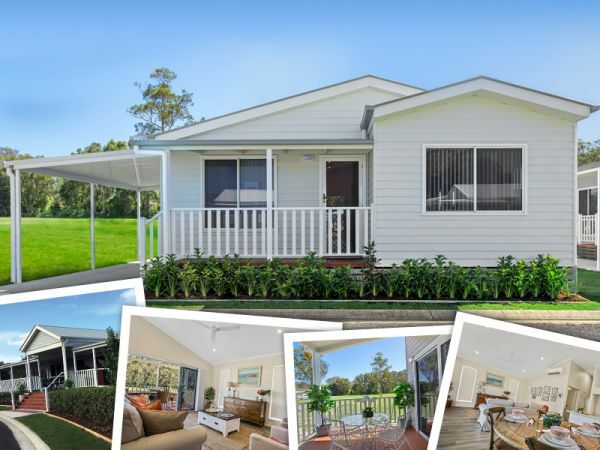 The pre-loved homes at South West Rocks are sure to impress! Contact us to register your interest and be amongst the first to know when a home becomes available. Ingenia Lifestyle South West Rocks is in a great location for relaxation and recreation. Make every day feel like a holiday and love your over 55s lakeside lifestyle!